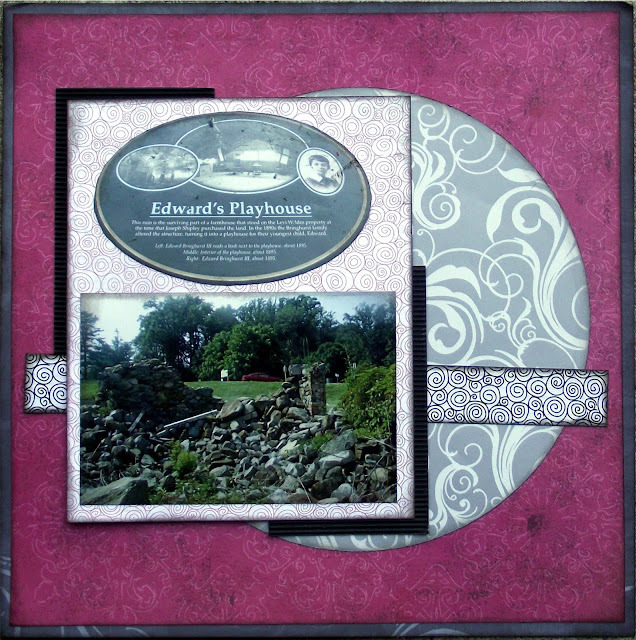 Join me today for 2 layouts using photos I took at Rockwood Mansion and Park. 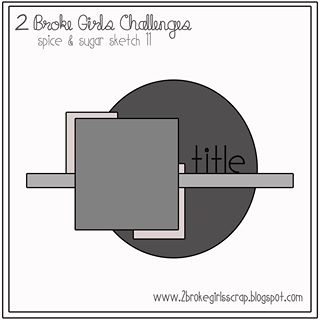 The first uses sketch #11 from 2 Broke Girls Spice and Sugar Sketch-a-Thon. 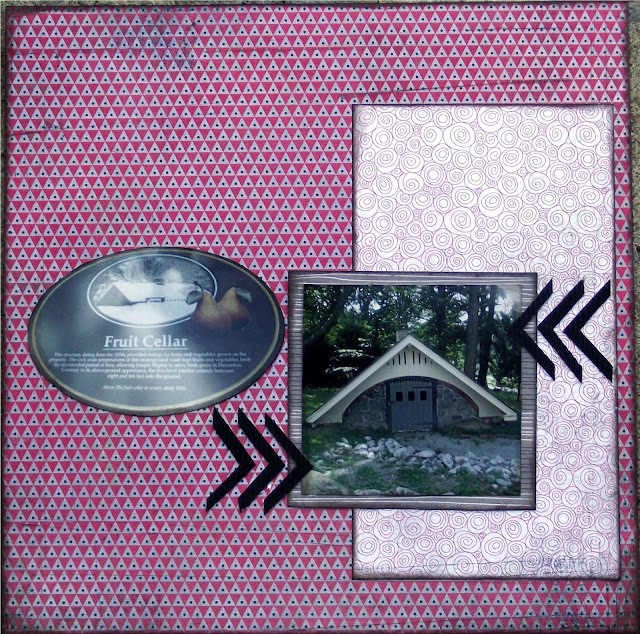 and the next layout uses sketch #2 from the 2 Broke Girls Spice and Sugar Sketch-a-Thon. These layouts were created on Monday night. I hope to get a lot of creating this evening so be sure to stop back later or on Wednesday. All comments appreciated. Hope you are having a wonderful day! Beautiful pages, Paula! Thanks for joining 2 Broke Girls!